VI DRUKNET NESTEN!//DØDSING I OSLO! 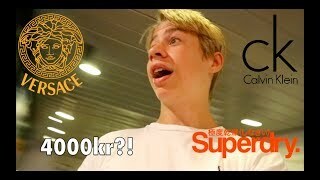 KJØPER VERSACE, SUPERDRY OG CALVIN KLEIN PÅ DANSKEBÅTEN//DFDS!! 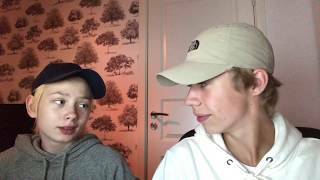 Ruben channel is new to VideoAmigo. What category is Ruben in?